The Mars speaker from Crazybaby – floating speakers with Bluetooth for finest Hi-Fi sound. The Mars speaker is a great fusion of music, design, and modern technology. Besides the modern and minimalist design as well as the crystal-clear HI-Fi sound and portable Bluetooth technology, the floating tweeter is definitely the most striking feature. 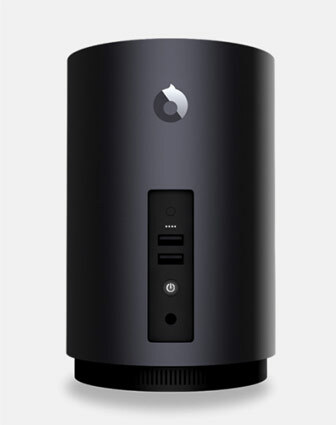 The rounded base includes the sub-woofer. A futuristic glowing disc floats like a U.F.O. above the base. 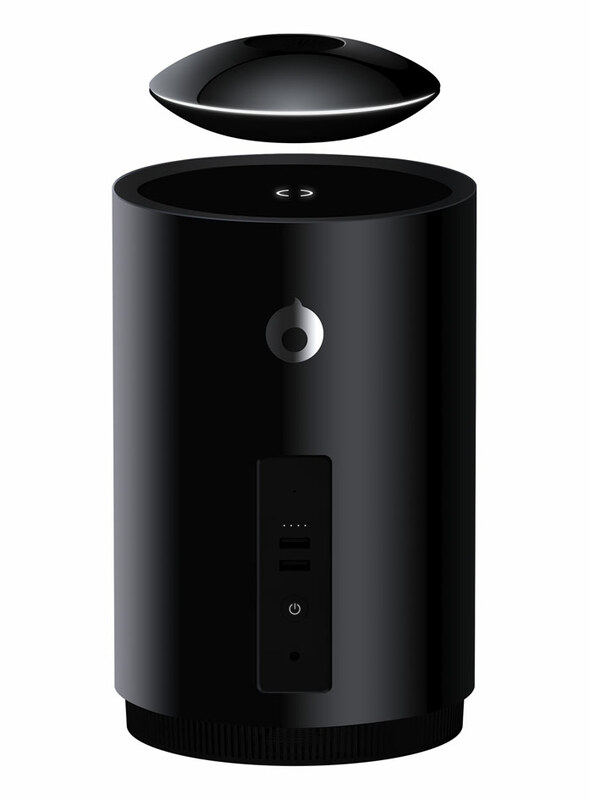 This levitating tweeter produces 360 degree sound. 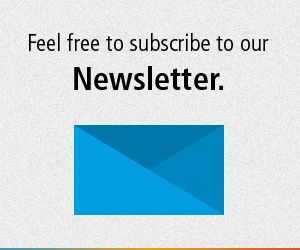 You can find more details below or click on the following link. You can get this speaker on Amazon. Mars – floating speakers from Crazybaby. A levitating Bluetooth speaker for best Hi-Fi sound. The floating tweeter looks like an unidentified flying object. 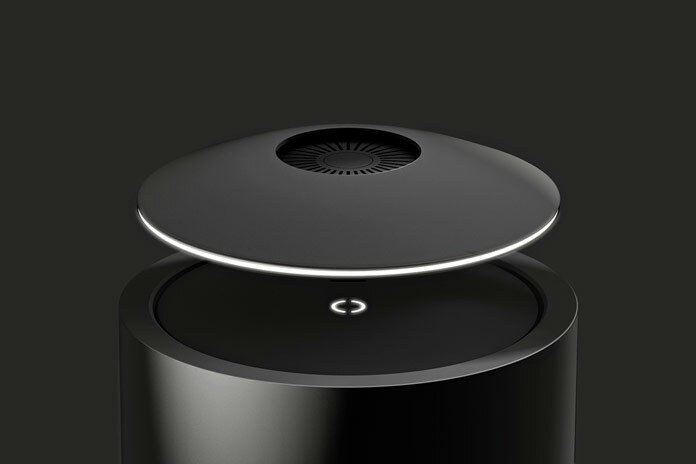 The sub-woofer base is characterized by a round design. The floating tweeter is for sure a sensational eye-catcher, but that’s not all: Due to the magnetic field, the speaker is floating with absolute stillness to provide crystal clear sound without losing any fidelity through being grounded. The Mars speakers are equipped with highly sophisticated levitation technology and the sleek shell design makes them a futuristic interior feature in any home. With nearly zero-loss acoustics, Mars represents an amazing musical experience. The magnetic levitation technology also includes automatic lifting and landing. Furthermore, the elegant aluminum shell is waterproof and portable. You can pair two Mars speakers together with the Mars app on your phone or tablet. Using the app you are also able to control the aptX Bluetooth based sound. The Mars speakers are great for different situations. Thanks to the sleek and portable design, you can carry them into any room. Just put the tweeter on you desk or coffee table and then put it back on the base and let it float. You can see more detailed images below. If you want to purchase these beautiful pieces, feel free and click on the following link to get further information. The speakers are available for purchase on Amazon. The tweeter levitates freely over the sub-woofer base. Pair two Mars speakers together with the Mars app. 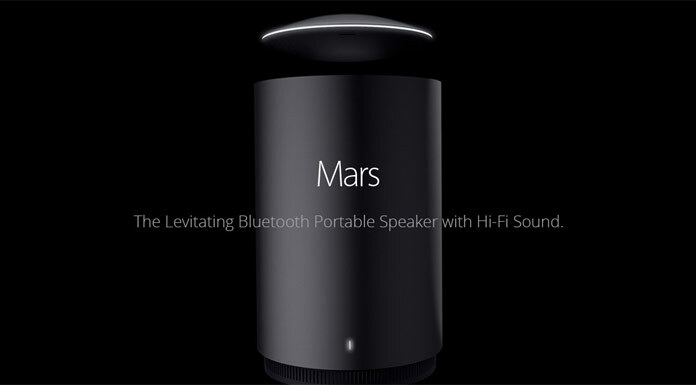 The Mars speaker, a unique levitation bluetooth speaker. You can get this beautiful gadget on Amazon.